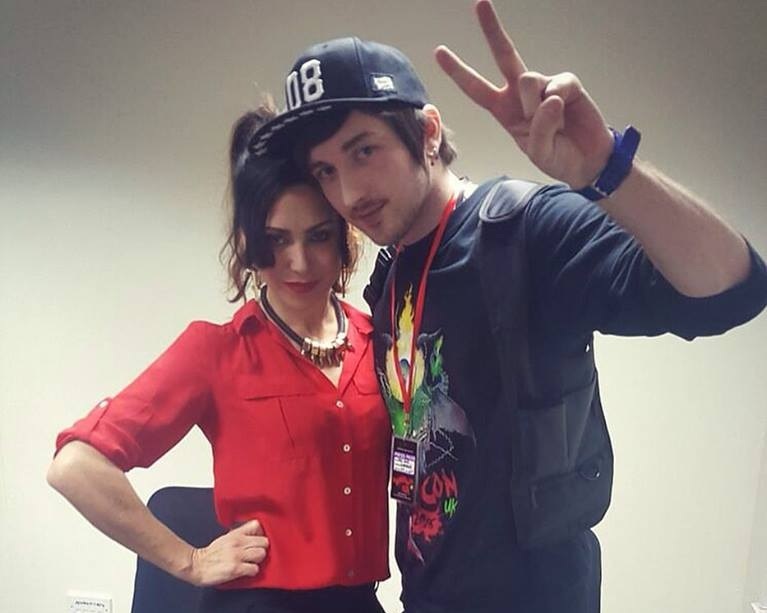 Slime House TV @ HorrorCon UK – Ep03 – Emily Booth! In a quick miniseries, we was given exclusive access to HorrorCon UK, we speak to fans, guests and traders! In this episode we sit down with the one and only Emily Booth, known for her roles on TV in such shows as Cult Movie Massacre and Out There, Emily is also one of the UK’s most iconic scream queens starring in such splatterific spectaculars as Dog House and Evil Aliens! One of the most recognizable faces in modern UK horror and cult cinema, we was honored to get the opportunity to sit down with Emily and have a chat all courtesy of the lovely people at HorrorCon UK, here’s how we got on! LIKE . SHARE . SUBSCRIBE!!! Next Post Slime House TV @ HorrorCon UK – Ep04 – Doug bradley Interview!